SmartICE is an award-winning technological innovation for the North. We are the world’s first climate change adaptation tool to integrate traditional knowledge of sea ice with advanced data acquisition and remote monitoring technology. Our system combines these approaches to provide invaluable, data-driven insights into sea-ice thickness and local ice conditions, in near real-time. We embrace a business model that aims to expand opportunities for economic and social development in northern markets while preserving local cultures and lifestyles. Our tools offer information that support better decision-making across numerous industries. From mining, shipping and fisheries, to emergency response and national defense - SmartICE offers enhanced clarity for environmental monitoring and situational awareness in the north. As climate change intensifies, sea-ice models for coastal regions in the North predict landfast ice that is thinner, forms later, and breaks up earlier than before. These models also suggest an increased frequency of mid-winter warm events that turn sea-ice surfaces into slush, resulting in more dangerous and unpredictable over-ice travel. Existing synthetic aperture radar (SAR) imagery of these ice types also present challenges for the identification and mapping of landfast ice zones. A 2010 survey of residents in Nain (Nunatsiavut), following an extremely warm winter, indicated that 75% of sea-ice users could no longer predict ice conditions. It also found that 1 out of every 12 people surveyed had fallen through the ice the previous winter. With future projections indicating more frequent warm winters, the SmartICE system offers critical insights to improve safety, community well-being, and economic activity. SmartICE is designed to augment Inuit Knowledge with novel technology, positioning northern communities to better maintain traditional livelihoods and cultural practices in the wake of a changing climate and unprecedented sea-ice conditions. 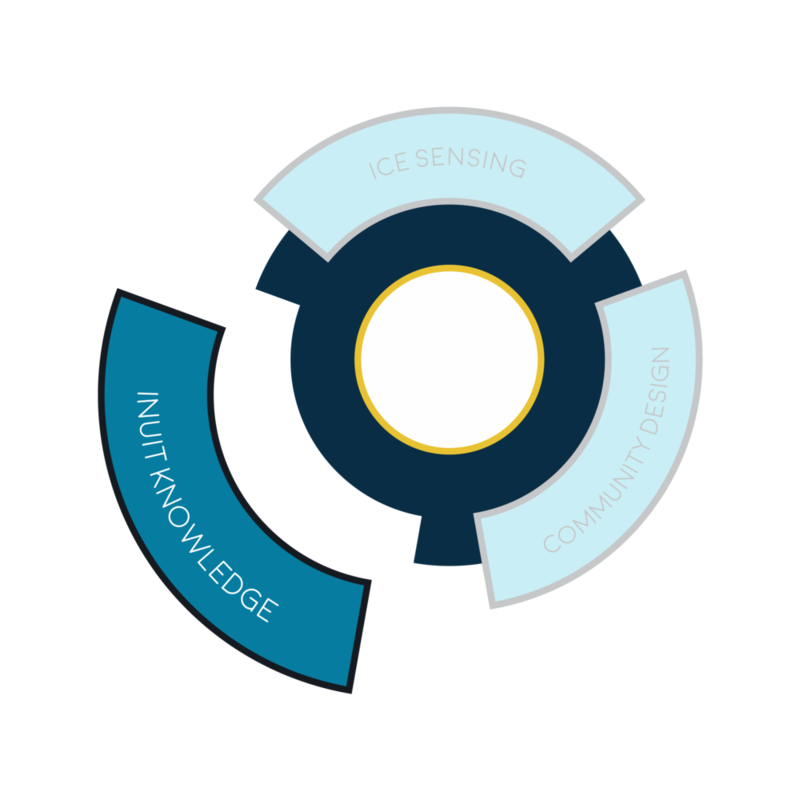 SmartICE brings together three pillars to generate near real-time information on sea-ice conditions for community and business users. 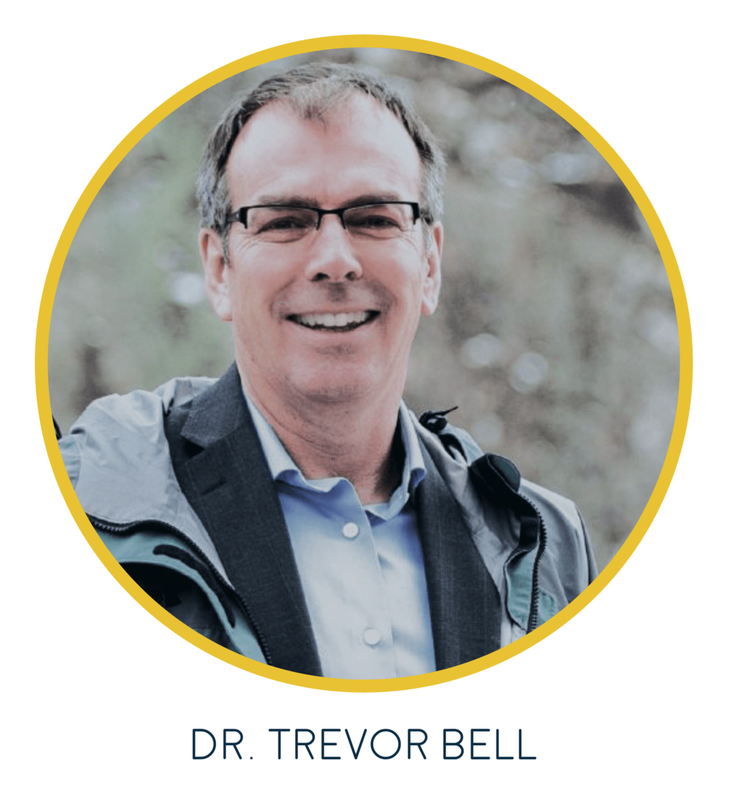 Providing nutritious country foods, planning for hunting and fishing, and accessing community services and programs are vital to the health and wellbeing of northern communities. Climate change-induced uncertainty around the behaviour and characteristics of sea ice has become a barrier to meeting these critical requirements. SmartICE offers an effective tool for planning travel routes by ensuring that, in the face of a changing climate, reliable sea-ice data are readily available. "By augmenting Inuit knowledge and supporting traditional sea-ice use, SmartICE is also helping strengthen Inuit culture and supporting intergenerational teaching and community building." As a social enterprise, SmartICE focuses on building partnerships to train and employ local youth as producers, operators and technicians of the technology. This is a core commitment in our work and seeks to engage northern communities in partnerships for social and economic development.